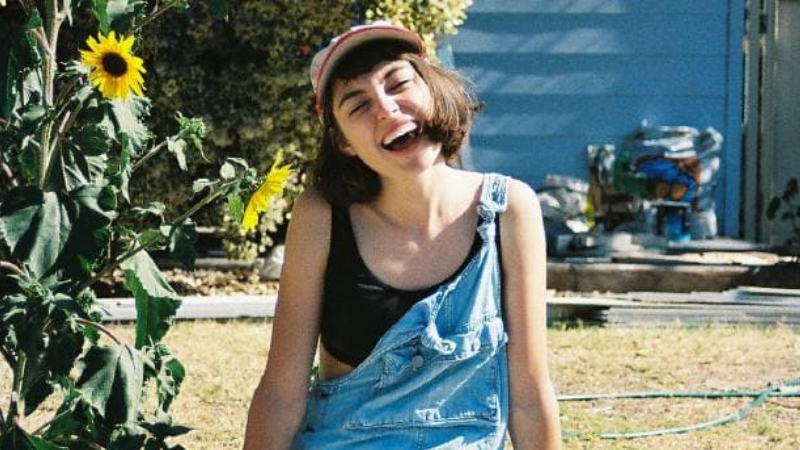 Stella Donnelly is Australia’s wokest 25-year-old. She’s a member of brash punk upstarts BOAT SHOW, pinch-hit as keyboardist for Methyl Ethel at Falls Festival Fremantle, and, let’s not bury the lede, a burgeoning solo star who pretty much took over BIG SOUND in Brisbane last year. The mousey-haired maverick’s BIG SOUND showcases were choc-a-block, she impressed everyone at the recent Face The Music conference in Melbourne and now she’s hitting Sugar Mountain Festival at 12.30pm, ensuring punters will need to wake early to be woke. Donnelly released her debut EP, Thrush Metal, last year via Melbourne indie label Healthy Tapes and her breakthrough track Boys Will Be Boys spoke of physical abuse and cop-out male cover-ups prior to the #MeToo movement really taking hold.